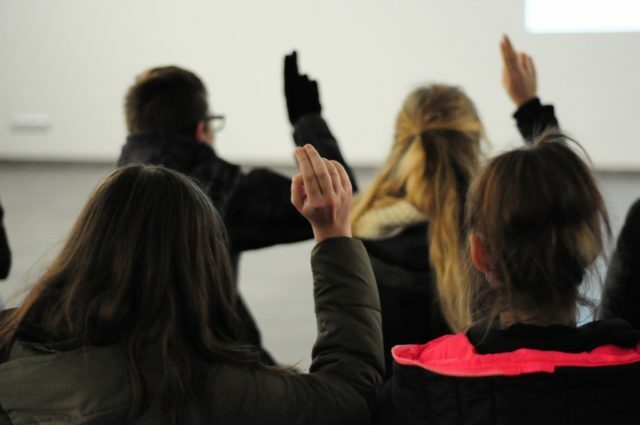 The Film Education Program, an initiative of the Sokołowsko Cultural Laboratory, and is a series of educational activities, based on themes inspired by the works of Krzysztof Kieślowski. 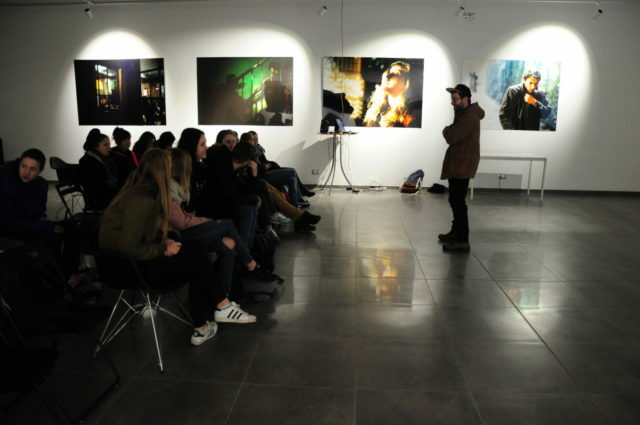 The program was created with the assistance of film specialists and is aimed at stimulating creative thinking in children and young adults in the field of film and the visual arts. Topics that may initially seem difficult, are approached in an attractively arranged and accessible film form. 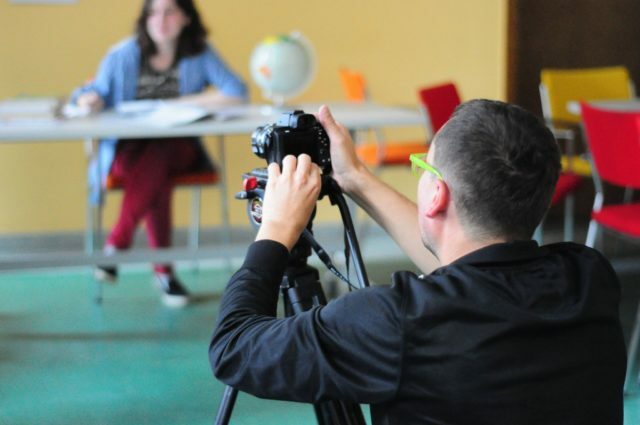 This allows participants to develop the ability to use the language of film-making, as well as stimulate their imagination, artistic sense. Breaking down barriers to convey content through a skillful use of imagery. 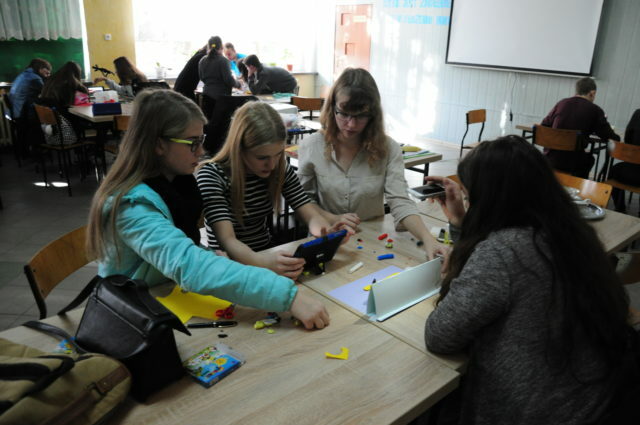 The project includes practical and theoretical classes, as well as film screenings. The project is co-financed by the Ministry of Culture and National Heritage. 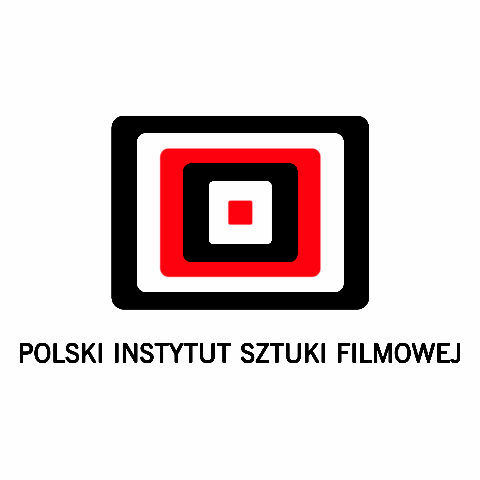 The project is co-financed by the Polish Film Institute. 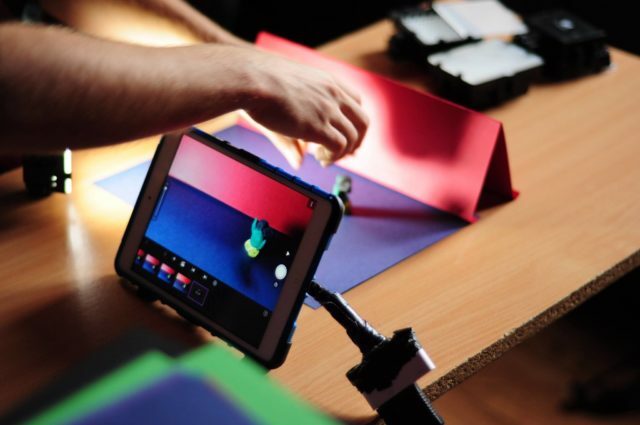 The creative and artistic element that makes these workshops and lectures more attractive is the combining of Kieślowski’s themes and aesthetics with animation. 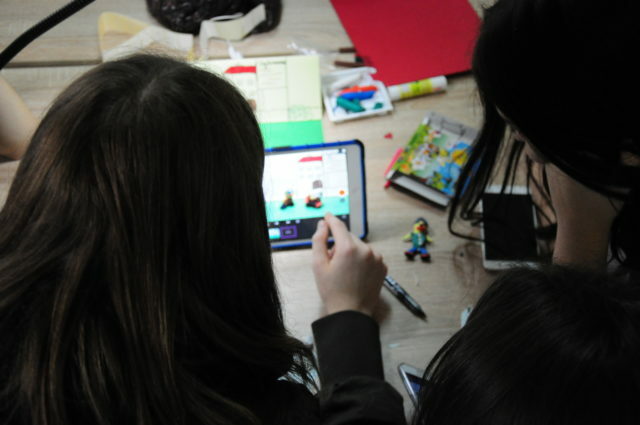 The theoretical and practical parts of the workshops come together into a seamless whole, and culminate in the creation of stop motion and hand drawn animation. 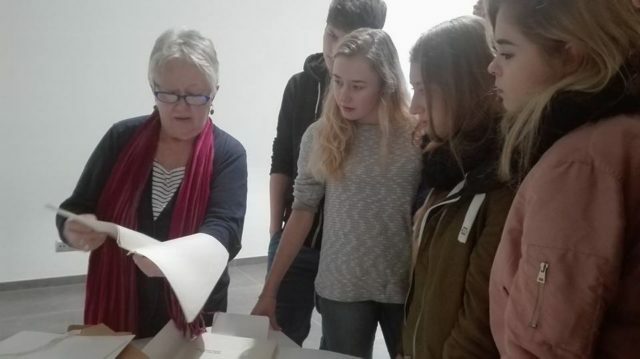 Decalogue of questions 2016 is an interdisciplinary film and cultural education project, to which we invited to participate students from 7 lower secondary schools and lower secondary schools from Lower Silesia. In this special year in which we celebrate the 20th anniversary of the death of Krzysztof Kieslowski, we reflect together on the contemporary meaning of his work, based on the themes taken from the documentary “Talking Heads”. Decalogue of questions consists of film screenings, discussion panels and workshops, run by professionals. Please follow our website. The project is co-financed by the Ministry of Culture and National Heritage under the Available Culture Program . The concept is based on a mobile and interdisciplinary, intergenerational educational cultural program. 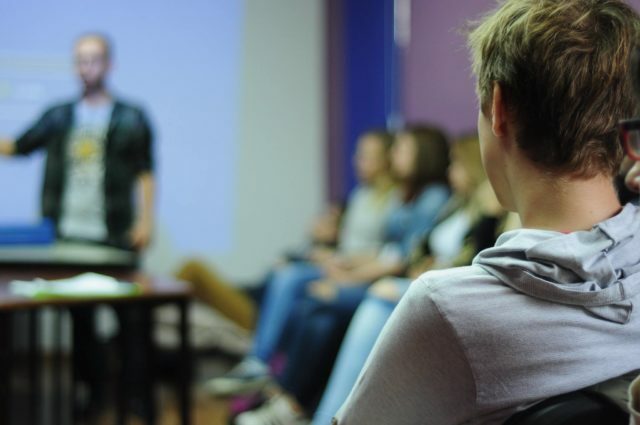 The target audience consists mostly of young adults age 16, as well as adults and seniors. The primary focus of creative energy is towards film. Thanks to the mobility of the project, Krzysztof Kieslowski’s heritage, which we consider of national importance, is able to reach a wide range of people. Especially noteworthy of emphasis are Krzysztof Kieslowski’s strong ties with the region of Lower Silesia. This eminent Polish filmmaker, who has earned worldwide recognition, and is considered as one of the greatest filmmakers of his time, alongside Tarkovsky, Antonioni and Lync, has spent a significant part of his childhood here, and has shared particularly sentimental recollections throughout his projects and memoirs. It is of great importance, that on the year that marks both the 75th anniversary of his birth as well as the 20th of his death, it is possible to explore his life’s work in a place that has played such a significant role in his biography. The Dekalog of Questions 2016 project is being implemented in small and medium-sized towns in Lower Silesia. Gimnazjum im. Jana Pawła II in Żarów.